Yesterday, I talked about my thoughts when it came to my own weight. 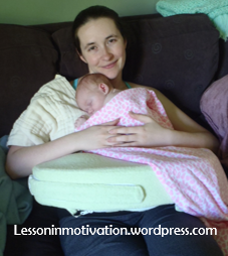 Today, I’m going to talk about the baby’s weight. I knew that when babies were born, they immediately lost a little bit of weight. I didn’t know however that the hospital would only let the baby lose 10% of her body weight and still be discharged. 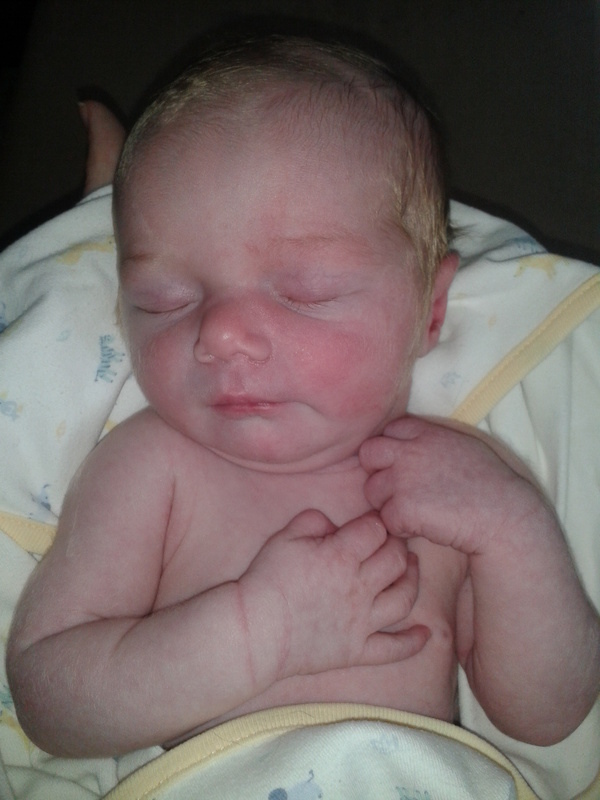 For my little girl, born 7 lbs 14 oz, we were told that equalled 10 ounces. We were also told that she would probably have about 1 BM diaper per day and she actually had 5 BM diapers per day! If there was anything that I could say with certainty about my newborn, it was that her waste removal system seemed to work well. 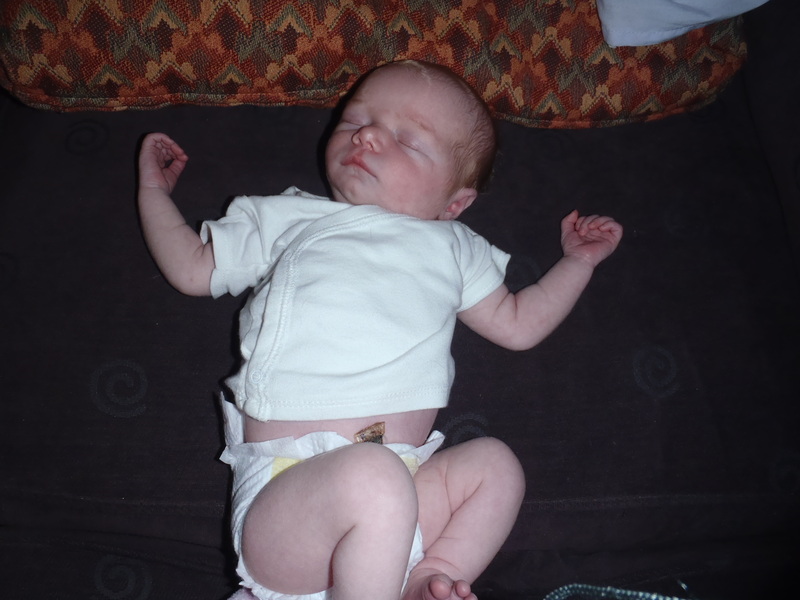 On the day we were to be discharged, they weighed the baby (honestly, they weighed her every day) – she had lost 11 ounces! Too much!!!! The hospital pediatrician thought that Baby Girl looked fine though, not dehydrated or sick. 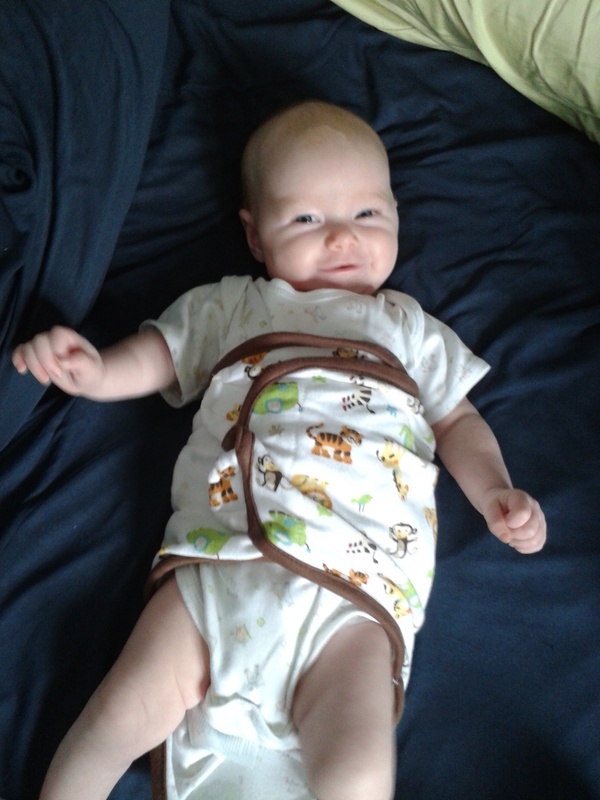 So on their suggestion, I fed her and they weighed her immediately after – success! She was only down the allowed 10 ounces! The doctor could release her with a clear conscience. To be on the safe side though, she had to see her pediatrician 2 days later – and every 2 days after that for 2 weeks (seriously, we went on a Sunday!) It felt like we were living at the doctor’s office. 6 days old, but she has too few fat rolls! I mentioned to her that I was a vegetarian and it felt as though there was instantly a reason for Baby Girl to be so skinny. I guess I live a low-fat lifestyle and I have a low-fat baby. Suddenly, we could stop visiting the doctor every other day, I just needed to increase my fat intake. Done!